noel-vid. 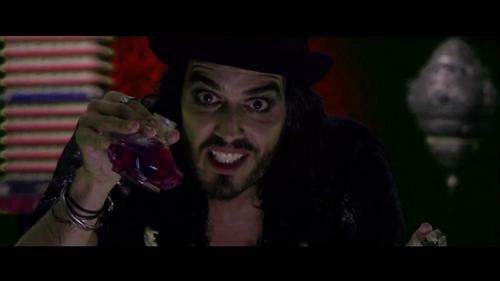 Russell Brand in Aka...What A Life 의해 Noel Gallagher's High Flying Birds. HD Wallpaper and background images in the Russell Brand club tagged: russell brand photo. This Russell Brand photo might contain 기호, 포스터, 텍스트, 칠판, 사인, and 서명.